Don't forget to leave comments. Yunior Uploaded by Yunior on Nov 17, 2012 . 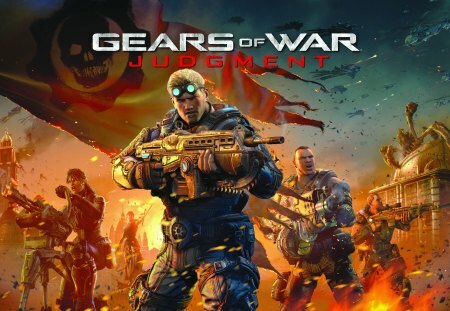 Gears of War Judgment 2013 - Desktop Nexus Video Games Download free wallpapers and background images: Gears of War Judgment 2013. Desktop Nexus Video Games background ID 1240482. Don't forget to leave comments.